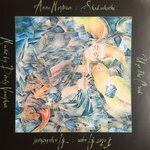 This MP3 file is from the album On the wings of a butterfly : cross-cultural music by Australian composers. Duration: 5 mins, 54 sec. CD: Up the creek / music by Dindy Vaughan. 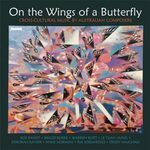 CD: On the wings of a butterfly : cross-cultural music by Australian composers.